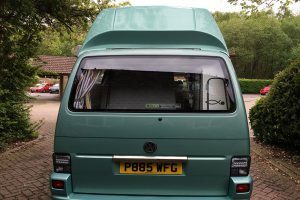 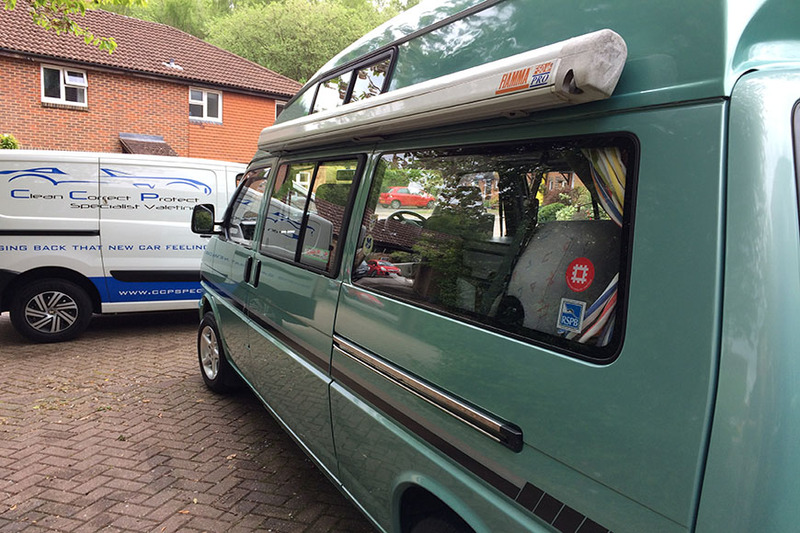 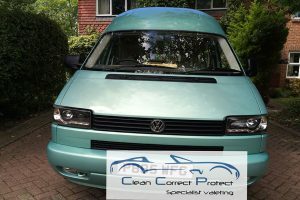 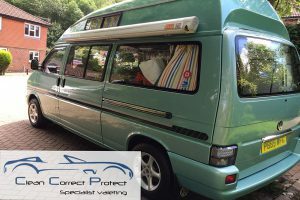 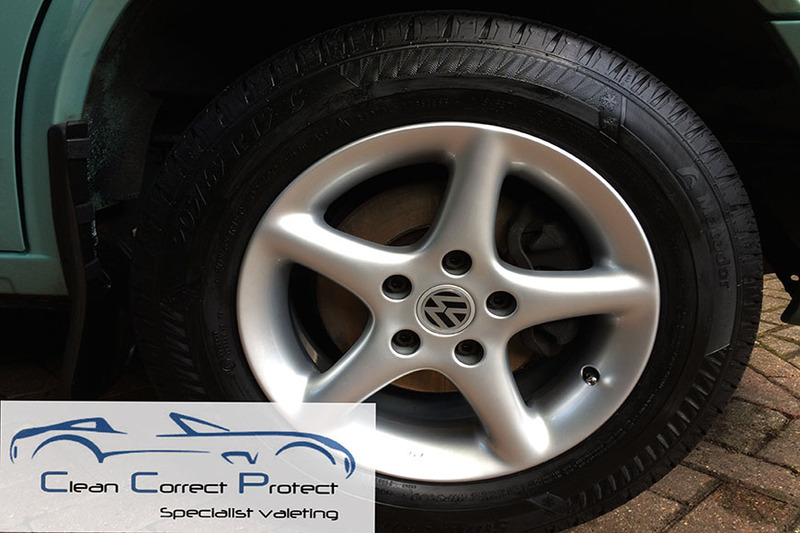 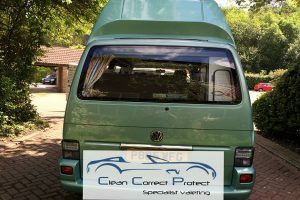 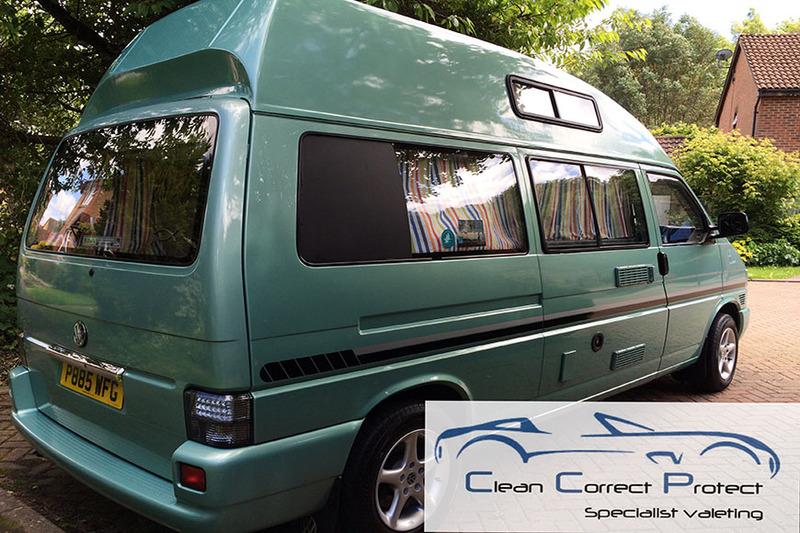 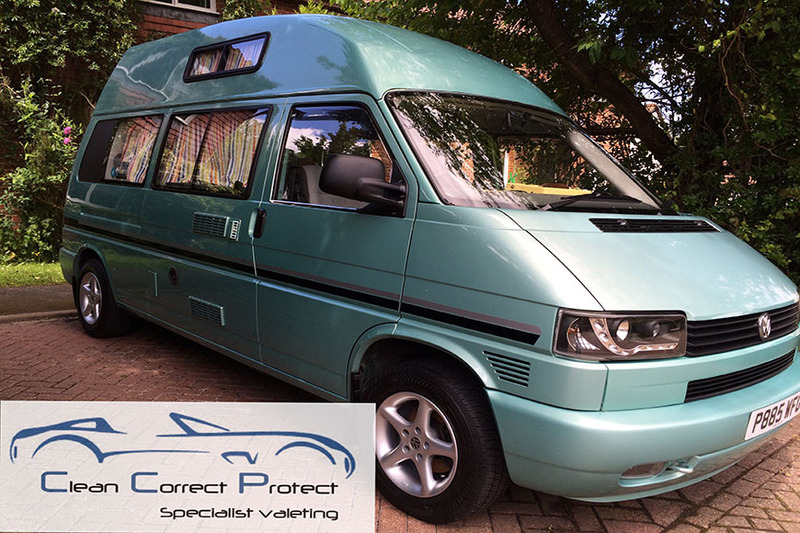 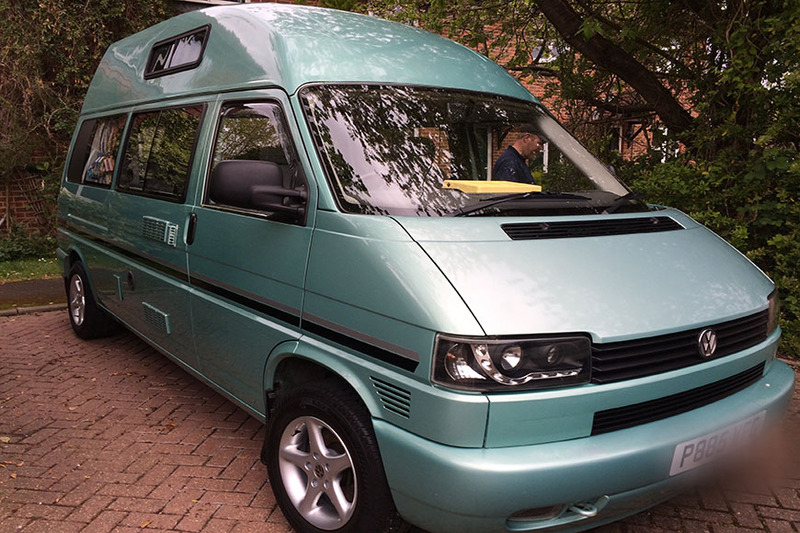 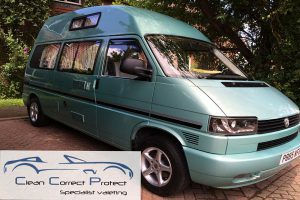 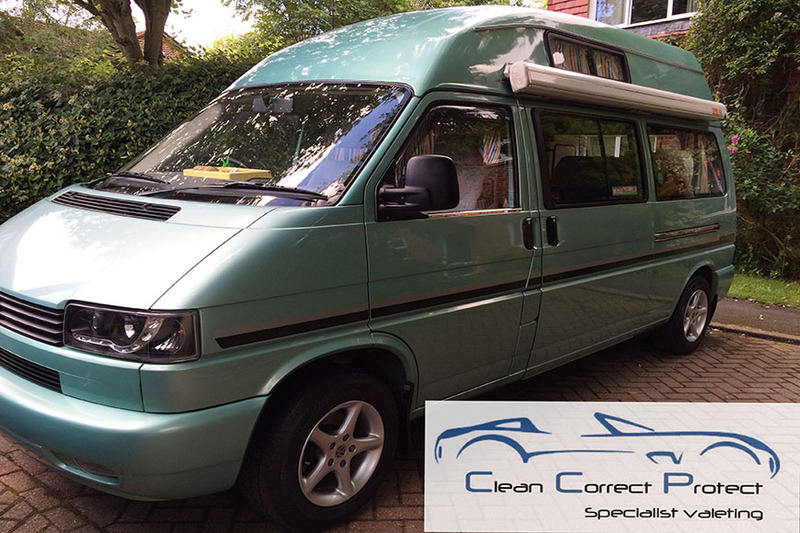 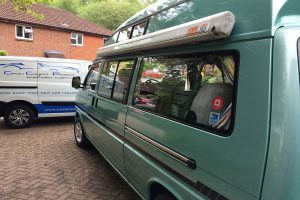 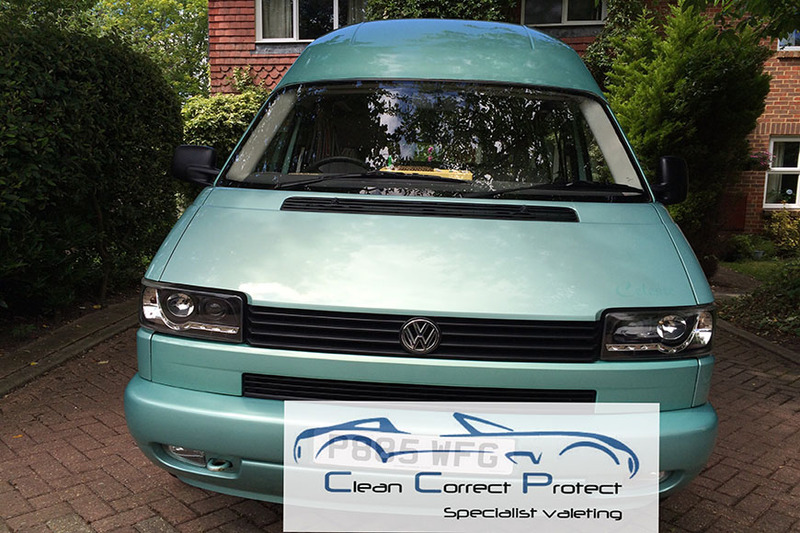 This great looking T4 camper was treated to a full exterior valet, finished with a hydrophobic spray to give protection. The interior fabrics where steam cleaned ready for the new season. 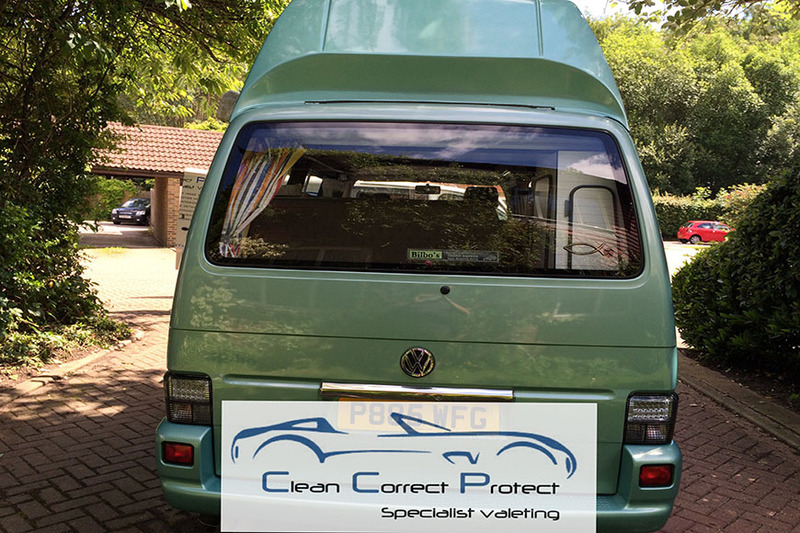 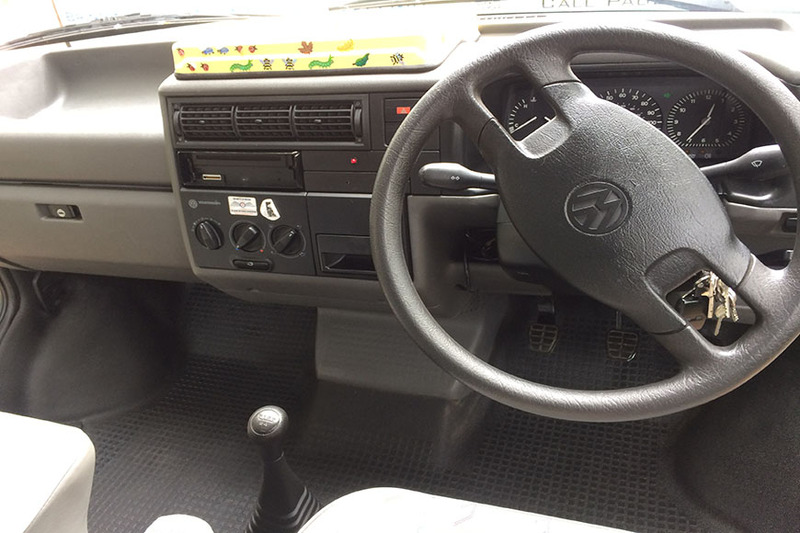 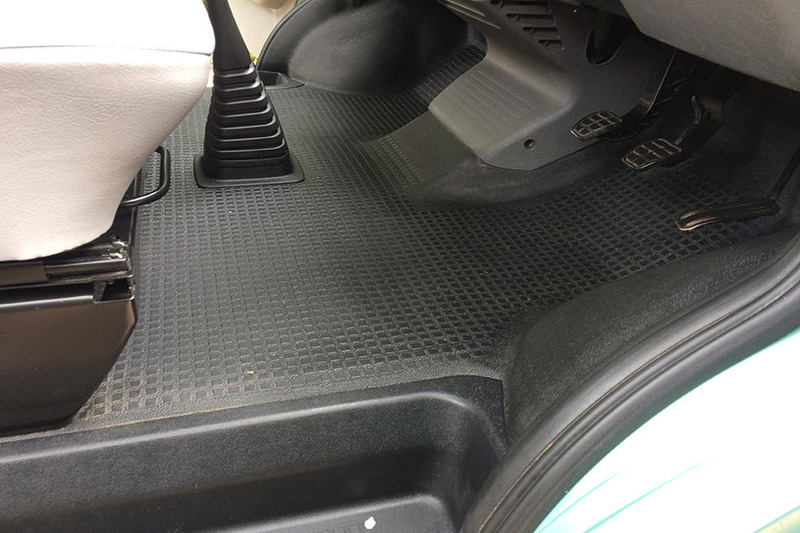 Interior Fabrics Steam cleaned and all surfaces wiped down.